Dr Emily Tucker completed of a Bachelor of Science (Kinesiology), that is an exercise physiology degree, from the University of Waterloo Canada. Dr Tucker’s travels and experiences teaching kite-surfing in Canada led her to Perth which was an attractive option for sun, surf and wind. 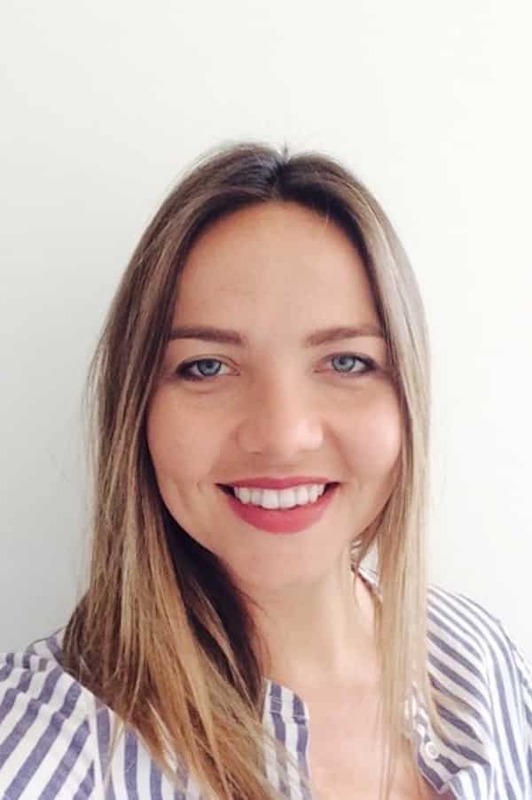 She fell in love with the climate and culture and decided to further her passion for health and wellness by pursuing a chiropractic degree from Murdoch University. With a strong background in exercise physiology, Emily acknowledges the importance of rehabilitation, conditioning programs and the balance of overall healthy lifestyle. Dr Tucker became an involved member of the professional chiropractic community in WA and will engage with patients to make informed, educated and appropriate decisions with individual health goals in mind. A regular conference attendee, Dr Tucker thrives on gaining new knowledge to ensure she delivers the best and most appropriate care to all patients. Dr Tucker has further qualifications in dry needling, kinesio-taping, paediatric care and myofascial release technique. She believes chiropractic is a vital health care modality aimed at improving the biomechanics, function and stability of the human body through stimulating the skeletal system, muscular system and nervous system. When Emily is not looking after patients at Walkley Chiropractic you will find her chasing waves, wind and caring for her young son in the Margaret River region where she resides with her family.